Have a deep and profound relationship with the plants you rely on for medicine. If herbal medicines are at the cornerstone of your healthcare plan, you should know them inside and out. Have you ever been curious about a medicinal plant, so you go to your herb books to learn more - you open up to its page only to be disappointed by just a few sentences or paragraphs about that herb? Do you ever feel like you've read about an herb over and over again, but you still don't feel like you understand it completely? Are you tired of hearing about what "herbs are good for?" Sick of getting laundry lists of actions and constituents, rather than getting down to the nitty gritty of the true nature of herbs? That's exactly why I'm giving you this free herbal class that goes into some serious depth on one plant! 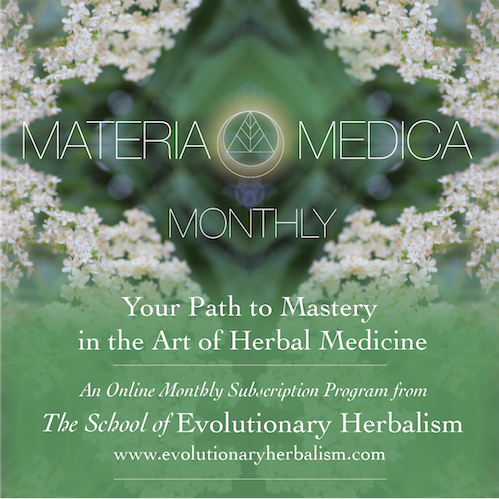 SIGN UP BELOW FOR THE FIRST ISSUE OF MATERIA MEDICA MONTHLY! START YOUR FREE CLASS NOW! 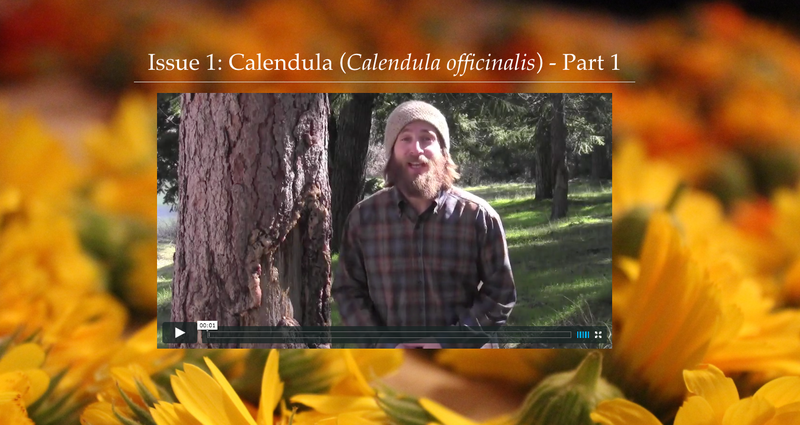 GET OVER 3 HOURS OF VIDEO TRAINING AND A 25 PAGE PDF MONOGRAPH ON ONE HERB - FOR FREE! You won't find anyone going into that much depth on one herb and giving it away! We dislike spam just as much as you do! Your information is secure and safe with us. We're giving this class away 100% FREE. No credit card required. No strings attached. Just a gift for you. You don't want to be a "hope herbalist" where you give out herbal remedies and hope they work. You want to administer herbs with confidence, precision and strategy so you know they'll work.